Alberto Ibargüen is president of the John S. and James L. Knight Foundation, which promotes democracy through informed and engaged communities. Knight funds journalism, the arts, and in citizen involvement in cities and towns where the Knight brothers once published newspapers. 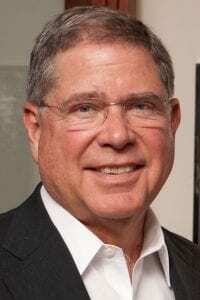 He is the former publisher of The Miami Herald and El Nuevo Herald. During his tenure, The Miami Herald won three Pulitzer Prizes and El Nuevo Herald won Spain’s Ortega y Gasset Prize for excellence in Spanish language journalism. He graduated from Wesleyan University and the University of Pennsylvania Law School. He served in the Peace Corps in Venezuela and Colombia, practiced law in Hartford, Connecticut and joined the Hartford Courant, then Newsday in New York, before moving to Miami. Over time, Alberto has chaired the boards of PBS, the Newseum and the World Wide Web Foundation, founded by Sir Tim Berners-Lee. He is a member of MIT’s Visiting Committee for the Media Lab and is a Fellow of the American Academy of Arts & Sciences. For his work to protect journalists in Latin America, he received a Maria Moors Cabot citation from Columbia University. He holds honorary degrees from several schools, including Wesleyan and George Washington universities. 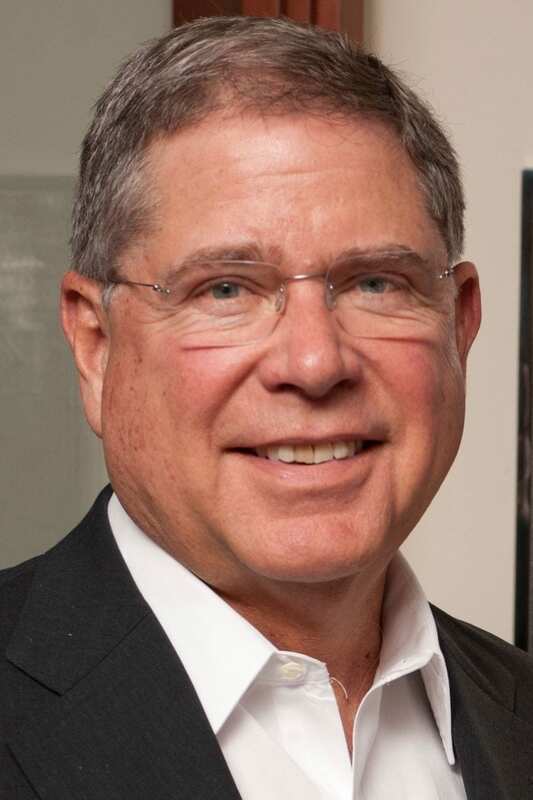 He is currently a member of the board of American Airlines and previously served on the boards of PepsiCo and AOL. * This Forum event has been designated the 2018-2019 John W. Oswald Lecture.